TIG glove construction pattern offers an excellent fit and the materials used are specially processed for superior pliability. All are sewn with Kevlar thread for better flame and spatter protection against seam burnout. 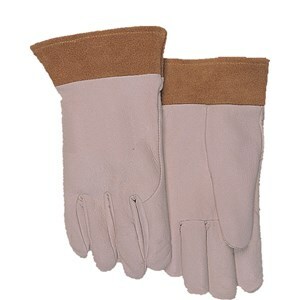 An extra long cuff offers wrist and forearm protection while a short cuff provides better freedom of movement.